You may think that asphalt is an incredibly strong surface. As it turns out, you’re absolutely right. Made from a combination of sand, tar, rock and bitumen, asphalt is remarkably durable and flexible. Yet even this strong surface can be damaged. Because blacktop pavement is usually used for driveways, streets and parking lots, asphalt typically carries a great deal of weight due to the vehicles that drive across it or are parked on top of it. The sheer weight of vehicles alone could weaken the surface. But that’s not the only thing that can damage blacktop pavement. Fluids – whether it’s heavy rainfall, water from nearby irrigation systems or fluids leaked from vehicles – can weaken blacktop pavement. One of the first signs of damaged asphalt is when cracks begin to form. These cracks, if left unattended, can get worse in a hurry. What might have started out to be a minor repair job could quickly turn into a major expense if you don’t have cracks repaired right away. At Bennett Paving, we understand how important it is to respond to your calls for asphalt crack sealing as quickly as possible. That’s why we do everything we can to repair damaged blacktop surfaces fast. We’ll be there when we say we will, and we’ll get the job done as soon as possible. Whether it’s crack sealing or any other type of asphalt repair, it’s important to choose a asphalt contractor with years of experience in this industry. That’s just what we provide our Austin customers at Bennett Paving. Our trained experts have many years of combined experience. We can quickly assess your situation and recommend what we believe is the best and most affordable way to repair your asphalt. Don’t put your trust in a contractor with little or no experience. Instead, call us today at Bennett Paving for more information about all forms of asphalt repair, including crack sealing and more. Since asphalt damage is often caused by local weather conditions, it’s important to choose an Austin paving contractor – one that understands what the climate is like and can recommend a regular maintenance schedule for your blacktop surfaces. At Bennett Paving, we’re proud to live and work in the Central Texas area. We know exactly what type of weather conditions your asphalt surfaces are exposed to because they’re the same conditions we live with each and every day. You’ll find satisfied Bennett Paving customers throughout Central Texas, including Austin, San Marcos, New Braunfels, Killeen, Georgetown, Kyle, Cedar Park, Round Rock, Temple and Marble Falls. 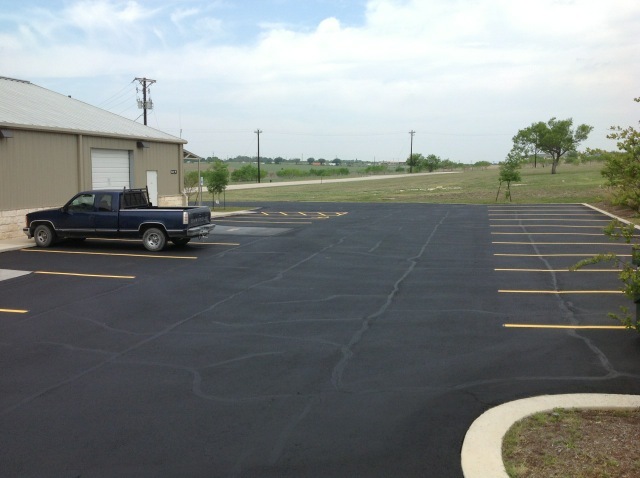 You can rely on our trained professionals to not only understand exactly what type of repair your road or parking lot requires, but also what kind of preventive maintenance to use in the future to protect it against the ravages of our Central Texas weather. 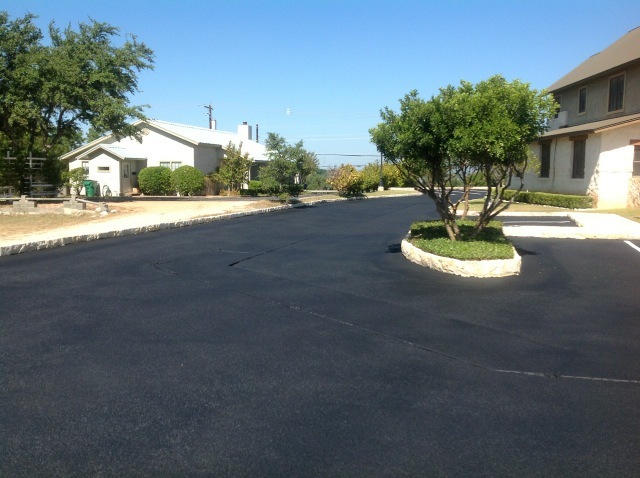 Call us today for a free asphalt crack sealing estimate in Austin TX.